Ford is the latest automaker to come to terms with consumers whose Ford vehicles are equipped with lethally-defective Takata airbags. 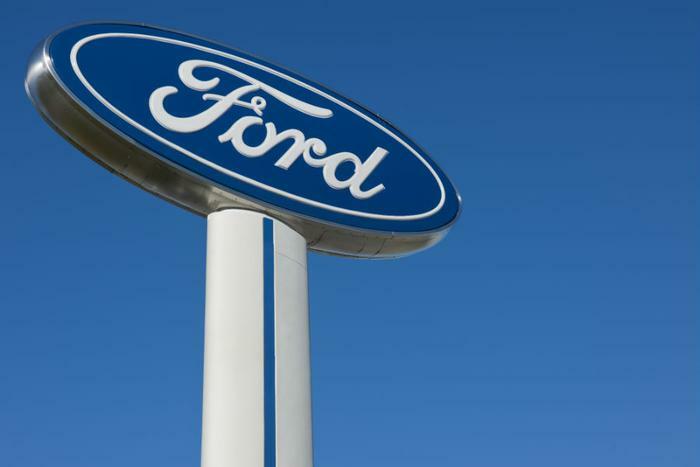 The company will pay $299.1 million to cover economic loss to approximately 6 million Ford owners who incurred expense when their vehicles became too dangerous to drive. The settlement is apart from any personal injury or wrongful deaths in connection with the airbag issue. Millions of cars around the world have been recalled because their airbags are defective, prone to exploding and spraying tiny bits of metal throughout the vehicle's interior. At least 23 deaths around the world have been linked to Takata airbags, with two of the deaths occurring in Fords. Ford is the seventh carmaker to agree to an economic settlement covering the airbags. Previously, Honda, Nissan, Toyota, BMW, Mazda, and Subaru reached settlements totaling $1.2 billion. Attorneys representing the plaintiffs in the class action case said the settlement will speed up the removal of the dangerous airbags from Ford vehicles and compensate owners for things like missed work days, daycare expenses, rental car costs, and other out-of-pocket expenses. The problem with Takata airbags surfaced in 2015. It was then that the company began recalling the defective airbags, but only under pressure from federal safety investigators. At the time, only six deaths and 100 injuries had been linked to the defect. The latest settlement is subject to court approval. If preliminary approval is granted, Ford owners who are part of the class will receive more information about the terms. Once approval is granted, the claims process will open to eligible class members, pending any appeals that are filed. Benefits under the settlement include an outreach program, enhanced rental car loaner program, out-of-pocket claims process, customer support program, and residual distribution of remaining funds. The outreach program is designed to speed up the recall remedy completion rate. Some recalled cars have gone years without being repaired. The enhance rental car loaner program will provide a loaner car to any class member who requests one to drive while their recalled car is being repaired.